Are you looking for transit van repair in and around San Diego? Pacific Automotive has specialists in Ford, Nissan, and Dodge vehicles, including the latest vans. You can count on us for expert diagnosis and quality workmanship for auto and engine repair, clutch and transmission repair, oil changes, and brake service. We’re the friendly and affordable alternative to dealerships. Our scheduled maintenance services will keep your vehicle under warranty, and whenever the check engine light comes on just drop by for a free check and expert troubleshooting. There’s been a lot of talk about the Ford Transit lately, but it’s simply a major update to a line of vans they’ve been manufacturing since the 1960s. Like many vehicles, the Ford Transit suffers from various “superficial” body problems, but the power train has undergone some 7 million miles of testing to make it a very dependable vehicle for businesses. Whether from Ford, Nissan, or Dodge your van can have a long and reliable lifetime with proper maintenance. Pacific Automotive employs ASE Certified master mechanics, including specialists in various domestic and foreign makes. We’ve been in business for over 20 years, maintain state-of-the art diagnostic equipment, and keep up to date on the latest factory information. 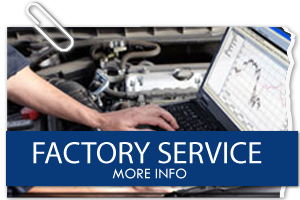 We provide full-service auto repair and maintenance at one convenient location. We’re especially proud of our personalized service. You’ll get to know your mechanic, and your mechanic will get to know you and your vehicles. Our clients also love our affordable rates and satisfaction guarantee. 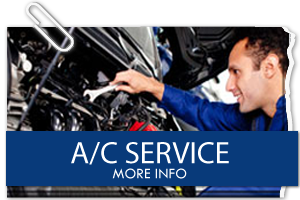 Our mechanics are experienced in all types of auto repair, whether engine, cooling system, electrical system, or air conditioning. Anything under the hood! With the latest test equipment we’ll go straight to the problem with no guesswork. We know exactly what to lookout for. 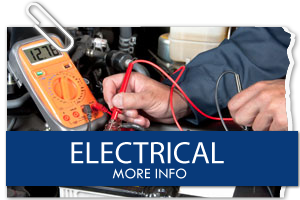 For example if not starting is the problem, the Ford Transit is a bit prone to loose battery connections or failed starter motor connections. Well-performing brakes are often the difference between a close call and disaster. 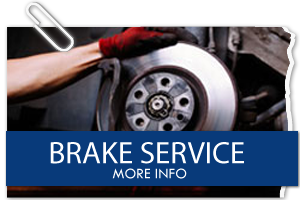 So regular brake service is critical. And call us immediately if you notice anything unusual during braking. That could be a soft brake pedal, sounds and vibrations, or pulling to one side among other symptoms. Fortunately none of the leading transit vans have reports of significant brake issues. Your vehicle’s on-board computer will turn on the check engine light if it detects anything unusual. That could simply mean that an adjustment is needed or that a sensor has failed, but it could also be a warning of an imminent problem. Don’t ignore it and risk extensive damage and expensive engine repairs. Just give us a call or drop by and we’ll read out the code and determine exactly what the problem is. 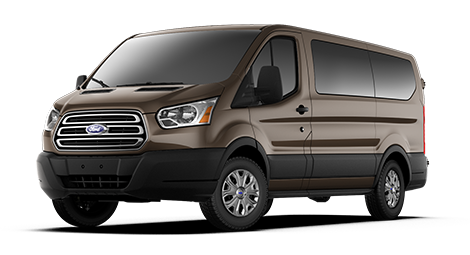 For the Ford Transit, the yellow check engine light most commonly indicates a failed EGR (exhaust gas recirculation valve). Our certified mechanics are experts in all types of engine repairs, from carburettor adjustments to blown gaskets and timing belt problems. Ford and Nissan vans have no more-frequent-than-usual engine issues. Dodge diesel vehicles have frequent problems starting in extremely cold (well below freezing) weather, but that’s hardly a problem here in San Diego. But loss of power is a symptom worth keeping an eye on. An oil change is at the heart of scheduled maintenance to keep your vehicle under warranty and running well long after that warranty period has expired. The typical interval is 5,000 miles, but depending on your vehicle and driving conditions that could be as frequent as every 3,000 miles, particularly with diesel vehicles. 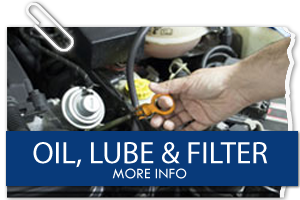 You can count on Pacific Automotive for the necessary filter and oil changes, as well as for all manufacturers’ scheduled maintenance, including major 30,000 and 60,000 mile service. Today’s transmissions are complicated combinations of gears, hydraulics, and electronics. 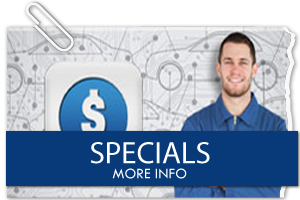 You want only ASE certified master mechanics for your clutch repairs and transmission repairs! For a while the number one problem for Ford Transit vans was early flywheel failures, in as little as 2 to 3 years, leading to clutch failure. The flywheels have been redesigned, so a clutch repair will leave you better than new. 2012 Transits do show an unusual frequency for transmission repairs, typically between 30,000 and 35,000 miles. The Dodge Sprinter 2500 also has quite a few reports of getting stuck in park, usually caused by a failed electronic shifter module. Whatever the make, model, and year we’ll start with expert inspection and testing, and take it from there.